If your boat needs its outboard engine repaired, you want a boat mechanic who can fix it. Your engine is the most important part of your boat. It needs regular checkups and sometimes even repairs. Let our trained boat technicians handle all your outboard engine repairs. 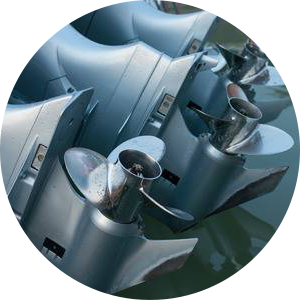 Our staff is experienced with repairing outboard engines from a variety of manufacturers.